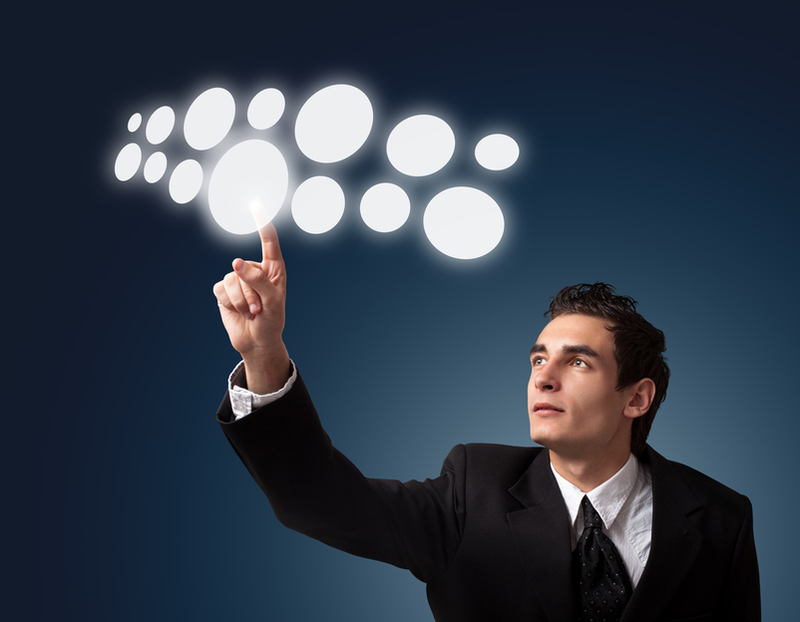 What Executives Must Have … So much is being written about leadership today. The state of the world and business demands it. We all know we need good leaders in all spheres of life. 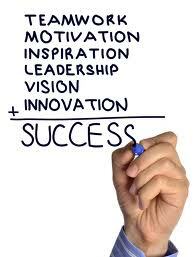 But let’s explore what good leaders have and what they do……. 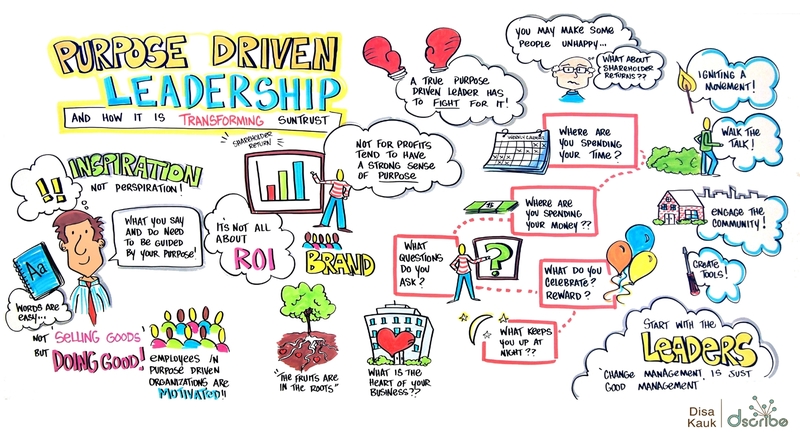 In this VUCA world – Volatile, Uncertain, Complex, Ambiguous – characterised by knowledge creation and change, real leaders are those who are aware of the challenges and problems and build coherent strategies and responses to surmount them. (From Jean-Francois Manzoni’s “Breaking bad leadership habits”). 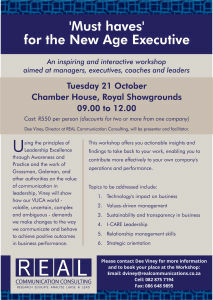 This VUCA world demands that we start doing things differently, that we manage ourselves and our people differently. And we have so much useful, valuable information around us today, all we have to do is study it, synthesise it, create new knowledge from it and then apply it to our own working lives. 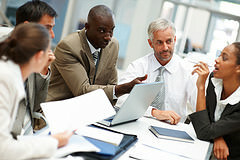 The value of Emotional Intelligence in leaders and the LEAP principles of Leadership Excellence through Awareness and Practice are examples of this. Like Samuel Bacharach (Bacharach Leadership Training), I am an academic who believes in the value of utilising theories, debates and studies in the context of business, translating academic ideas into business concepts. Based on leadership research and ideas around Neurolinguistic Programming (taking attributes, characteristics and features from others and transferring them to oneself through mindfulness, learning new skills, capabilities and habits) I have developed my training workshops. I run workshops with Executives, Managers and Leaders, offering attendees actionable insights and findings to take back to their work, integrating new information and ideas into their behaviour and communication at work. 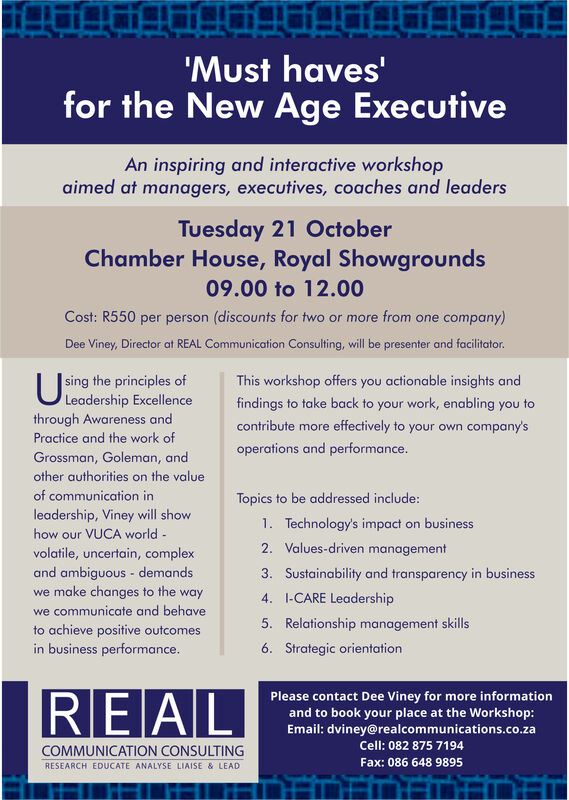 Watch this space for details of my next Workshop: ‘Must Haves’ for The New Age Executive. This entry was posted in Analysis and Advice, Business Strategy, Corporate Communication, Education and Training, Language, Learning and Liaison, Leadership, Public Relations, Self development, Social Conversations, Strategic corporate communication and tagged champion, culture, emotional intelligence, executives, I-CARE leadership, leaders in business, LEAP principles, Neurolinguistic programming, New age executive, new age executives, people management, relationship management, relationships, strategic leadership, technology, training in communication and leadership, training workshop, values, vision, workplace skills, workshop on Oct 4, 2014 by Dee.